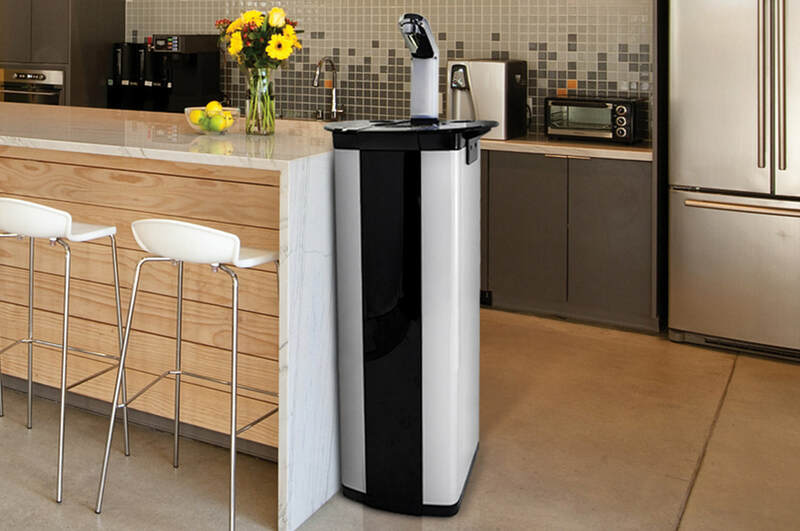 If you’re on the search for a state-of-the-art water cooler that cleanses each drop before it’s poured into your glass, then Puretap® Water Systems has the perfect product for you. Our Bottle-Less Water Cooler provides a high level of filtration not seen in other water cooler models. It encompasses a sleek design as well that perfectly matches any home’s style. Our most popular commercial-grade design, the 2000, comes with an extra-large dispensing port that’s perfect for filling sports bottles or coffee pots, a standard hot water safety lock, and high-capacity stainless steel tanks. It’s also available in multiple filtration configurations that include ultra-filtration and reverse osmosis. 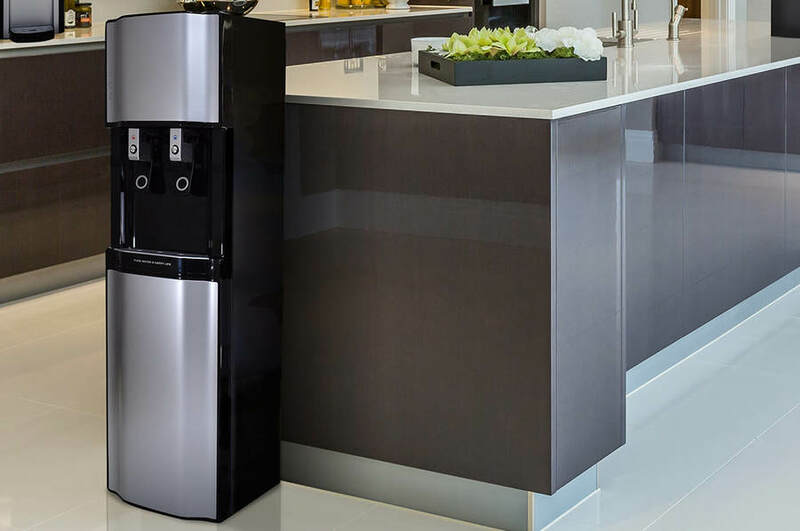 Our water coolers only weight 77 lbs., meaning that they’re easily movable to different parts of your home. The cold tank can hold one gallon, while the hot tank holds half a gallon. 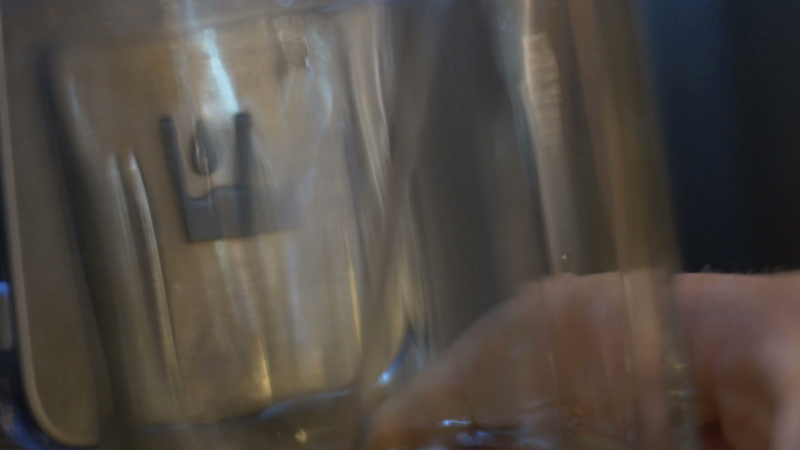 What Makes Our Bottle-Less Water Coolers so Great? Puretap® Water Systems carefully designs all available products with the customer’s satisfaction and comfort in mind. Our water coolers service any requirement, are easy to use, and are known for their longevity and reliability. Don’t settle for other generic models when you can have one that you’ll be using for years to come.